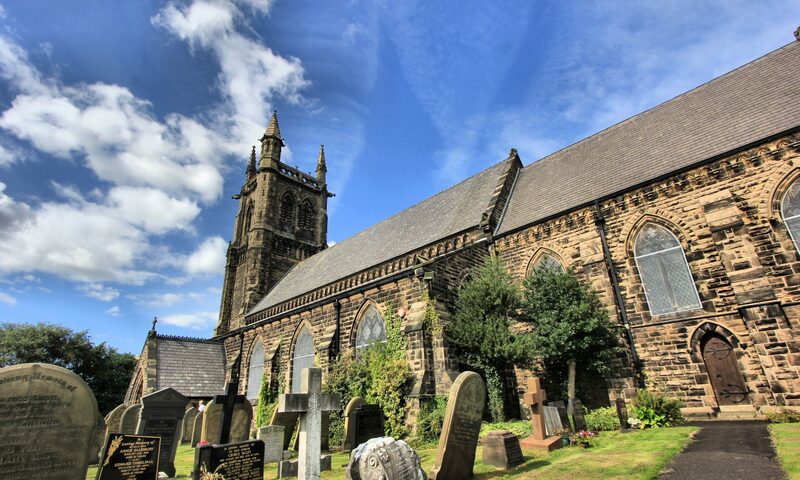 Christ Church is an evangelical Church with a relaxed and friendly worship. We believe that Jesus loves you and can change your life. Get in touch to find out more. We run a variety of regular groups and services and we’re sure there will be one to suit you! Check them out here. Our ministry centre provides a wonderful resource for ministry! Hence the name. Opened in 2010 it is used for all manner of church events – from Alpha courses to our senior citizens’ Luncheon Club. Cafe Vista, situated on the first floor offers a wonderful view over the West Lancashire plain and beyond – and it is open for everyone, not just church members. Each Tuesday to Friday, from 10.30 am to 3.30 pm it offers lunches and light refreshments. Just turn up – you will be amazed! If you are interested in using the hall please contact Vicky Sime at the church office. Check our weekly notices for details of What’s on.